Poedit 2.0.3 Build 5098 Portable ~ Apps2Portable | Free Portable Apps for PC ! Poedit is a free program that you can use to write translations for any software or web site that uses Gettext for localization – like WordPress. WordPress uses PO files for everything: WordPress core, themes and plugins. With Poedit you can upload a POT file with the original WordPress strings and create a .PO file and .MO files with your translations. 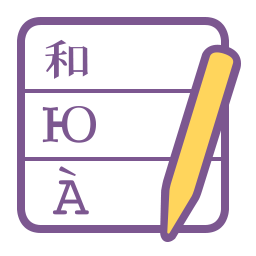 Poedit offers a clean and easy to use translations interface and supports plural forms and UTF-8.